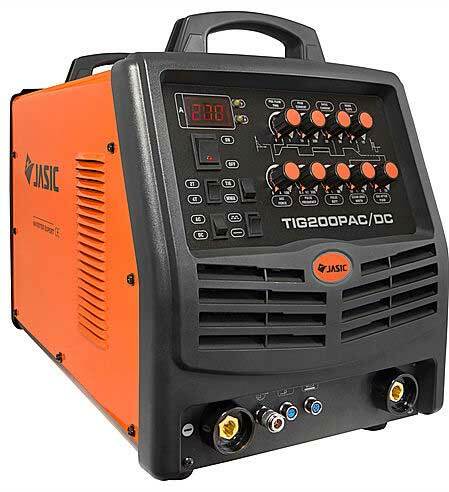 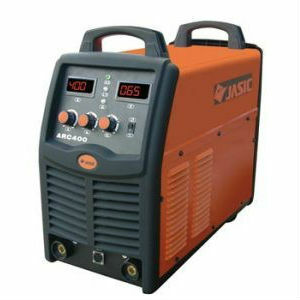 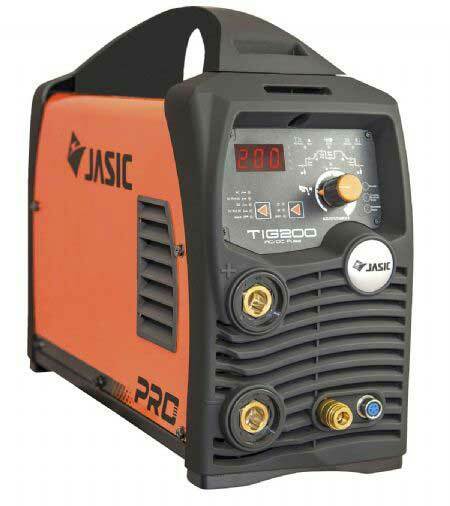 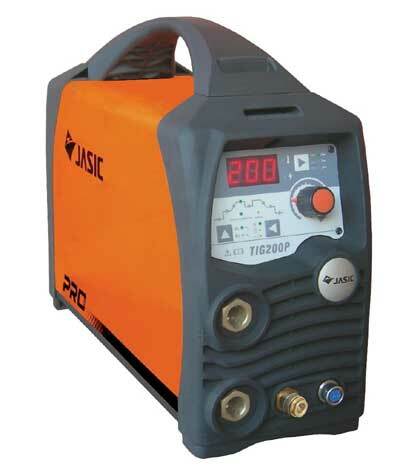 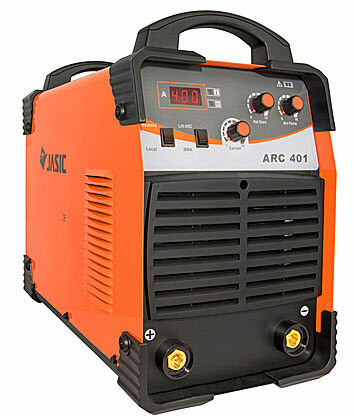 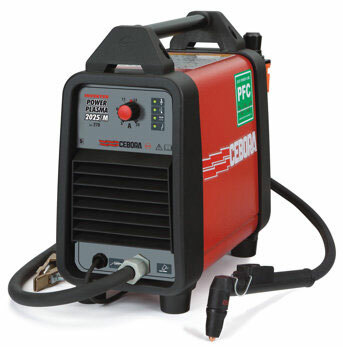 Jasic Welders and Plasma Cutters offer great value for money. 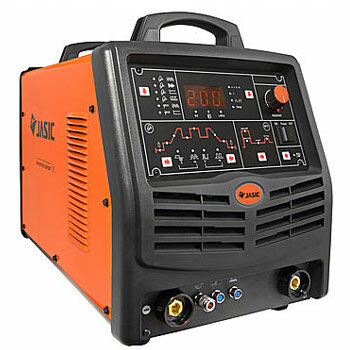 Their plasma cutting and welding machines are developed to provide simplicity to the operator whilst utilizing highly advance electronics inside. 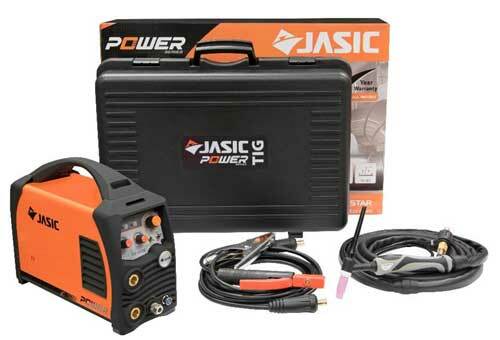 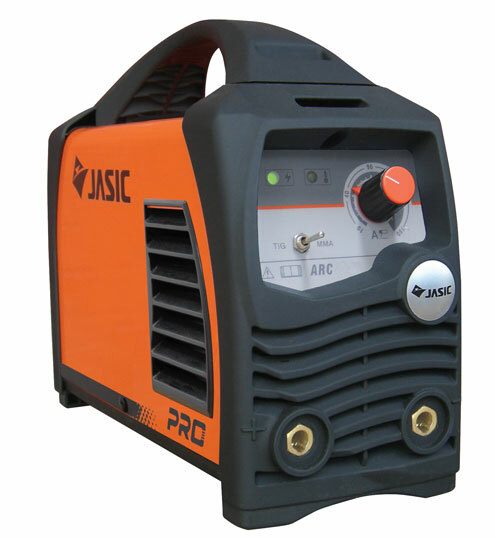 Jasic are an international developer of integrated and inverter welding machines and Plasma cutting equipment. 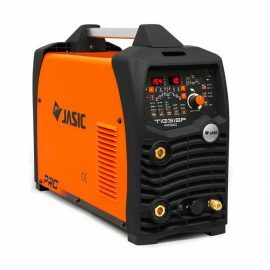 Now one of the biggest welding inverter producers in the world, Jasic are innovators in the field, spending huge amounts in research and development each year. 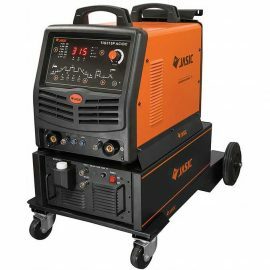 Wilkinson Star oversee much of the product development and scrutinise quality of these machines and as such offer an impressive 5 year warranty on all machines. 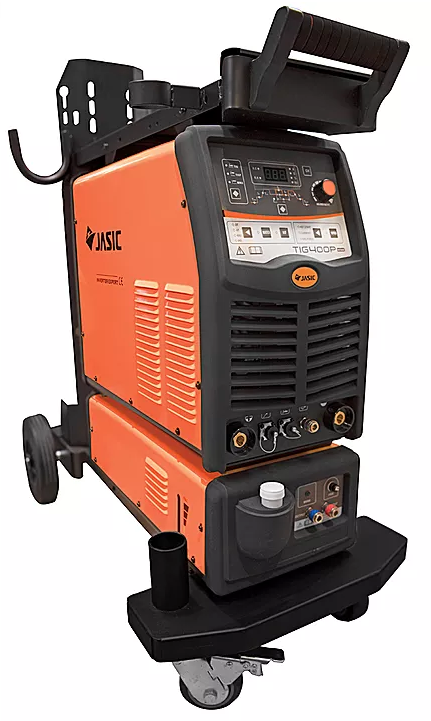 If a machine were to go wrong outside of the 5 year warranty, Wilkinson Star are also able to make component level repairs to machines, eliminating hefty repair bills such as complete PCB replacements. Machines range from MIG MAG, TIG and Arc welding equipment. A comprehensive range of plasma cutter inverters and accessories are also manufactured and are designed to suit all industries. 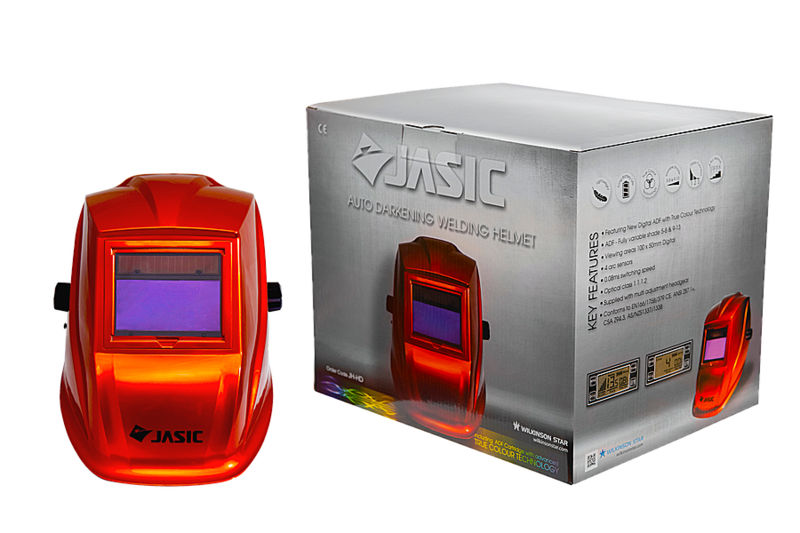 TBWS are proud to offer the full Jasic range, at the very best prices available. 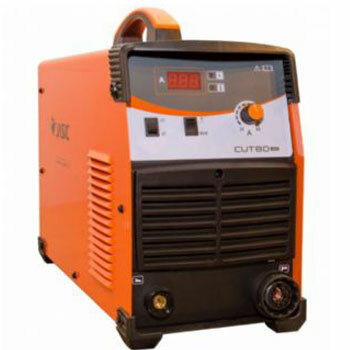 Be sure to call our sales phone line to take advantage of the extra savings available when obtaining a quotation. 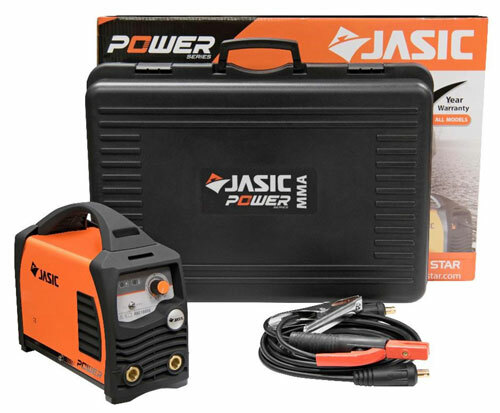 How does the warranty work? 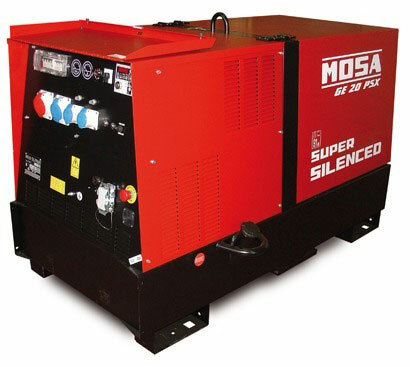 Machines are supplied, as standard, with a two year warranty. 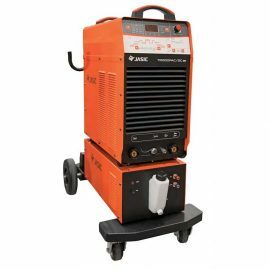 Once you have received your welding inverter or plasma cutter you must fill in the enclosed warranty documentation to activate the 5 year warranty. 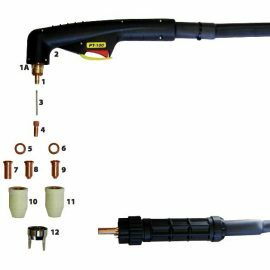 Not local to TBWS? 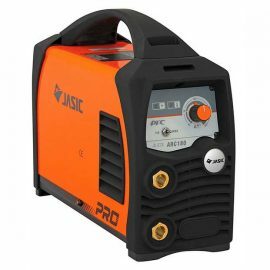 Its not a problem. 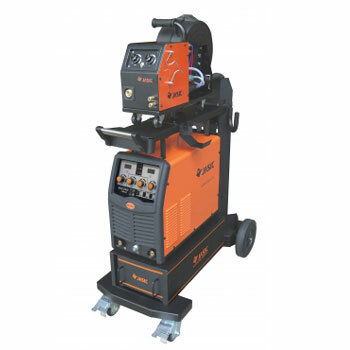 The warranty is covered by Wilkinson Star, who will arrange for collection of the machine, the repair and subsequent return, minimising disruption to the end user. 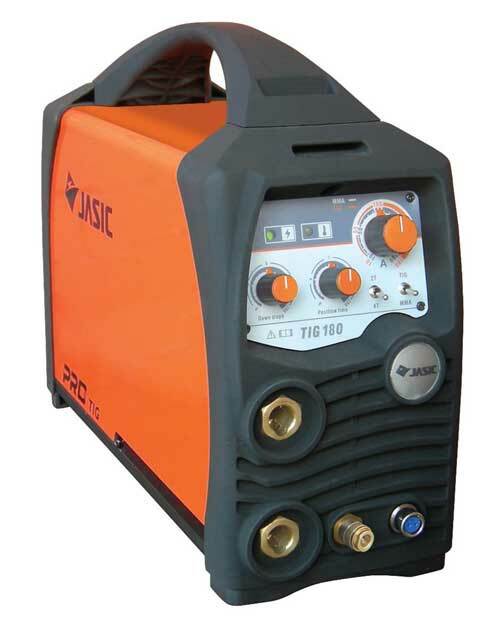 Wilkinson Star also run three, on site Jasic service vehicles which cover the UK mainland to carry out repairs in the unlikely event of one of their larger machines going wrong. 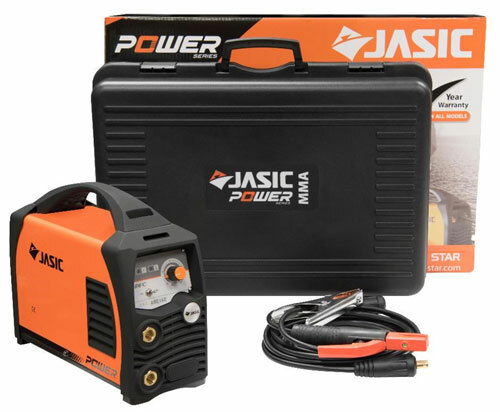 This dedication to after sales service means less downtime and more productivity.